← November Pretty Fit Pack! My Top 10 Fall and Winter Must Haves! 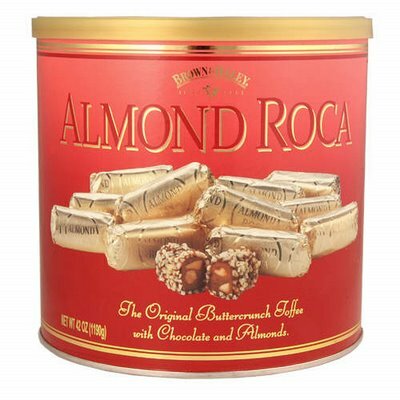 1) Almond Roca – Above any holiday dessert dish, Almond Roca is my strongest vice throughout the Holiday season. This delicious toffee almond candy has me weak at the knees every year. I told my husband he’s not allowed to let me buy the Costco sized tin when we go grocery shopping. This is the perfect Holiday candy, great for stocking stuffers, work parties, family get-togethers, or a movie night in front of the fire…. in moderation. 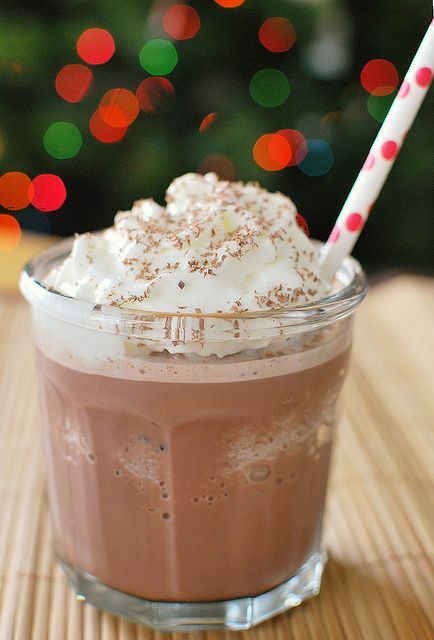 2) Swiss Miss Hot Cocoa – Who doesn’t love Swiss Miss Hot Cocoa?! I typically don’t drink this throughout the year, but this hot cocoa hits the spot during the cold weather Holiday season. I especially love taking a thermos of hot cocoa with the family while we go look at Christmas lights throughout the neighborhood. My favorite way to have it is in a jumbo mug with plenty of mini marshmallows, whip cream, and sprinkles! 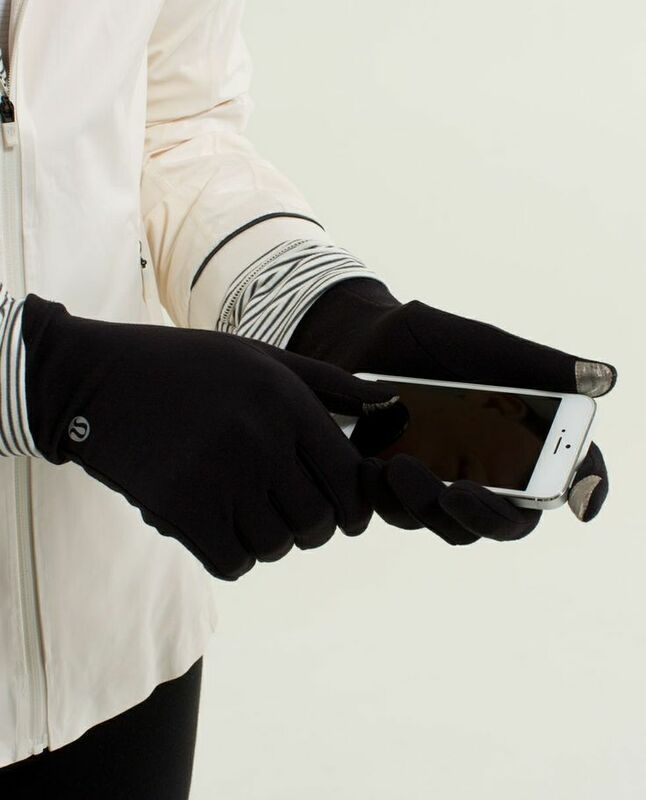 3) Lululemon Running Gloves – Cold season is upon us, so it’s time to bundle up! Not only are these gloves super cute and fashionable, they are meant as running gloves. I sadly lost my Lululemon gloves a few years ago, I didn’t start running until last year so I never had a chance to use them for their purpose. They also have finger sensors so you can still use your phone for running apps or music. I will definitely be purchasing another pair for outdoor running this year. 4) Bose Head Phones – BEST … HEADPHONES … EVER. Once you begin using Bose Head Phones, you’ll never be able to go back to those crappy ipod/iphone head phones. Sorry Apple, I love you but Bose has you beat! Partnership perhaps? 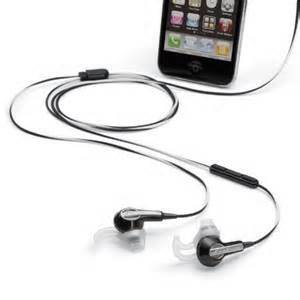 I love my head phones for outdoor running, the design of the earpiece keeps the bud firmly in place. 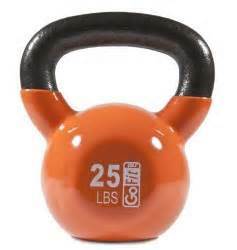 5) 25lb Kettle Bell – It’s been my dream for months now to own a 25lb KettleBell (GoFit)! I have been working out at home more often since I’ve been in school. Some times I don’t feel like fighting people at the gym for equipment after work during rush hour. Plus it can be so time consuming to take the bus from work to the gym. I believe it’s time for me to get that 25lb KettleBell so I can add some weight resistance to my home workouts. 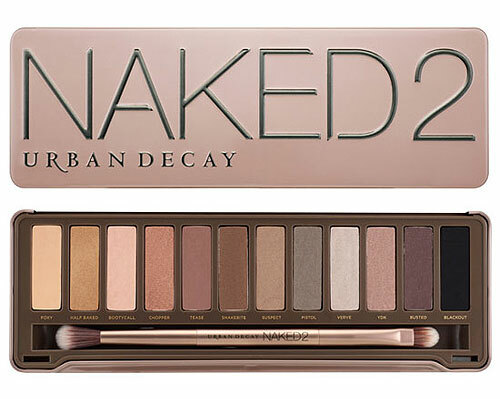 6) Naked 2 Palette – I know the Urban Decay Naked 2 Palette is old news since the Naked 3 Palette released, but it doesn’t change the fact that it’s the BEST Naked palette! I bought mine off eBay for a pretty good deal. The taupe hues are complimentary for any skin type and a great look for fall. The palette includes golds, silvers, nudes, and additional warm colors perfect for the season. 7) Tarte Braziliance Self Tanner – It’s no secret that everyone turns a little pasty in the Winter when they lose their Summer sun kissed glow. However there is a solution that doesn’t require UV tanning or awful odor and color. Tarte Braziliance Self Tanner is a great self tanner that leaves your skin with a warm glow, NO orange, and very faint smell. Every product claims, “No odor!” and but that’s a lie. This self tanner has the least odor I’ve experienced. 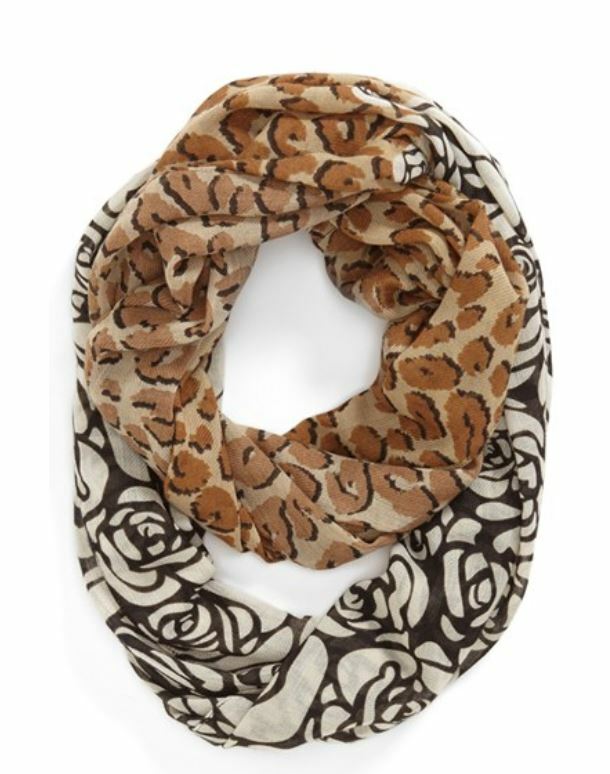 8) Halogen Leopard Print Scarf – It’s scarf season! I’ve been opened to a whole new world of scarves. Isn’t it sad that I just learned what an Infinity Scarf is last year?! One of my favorite prints is leopard print. I traded a Fabletics sports bra for a leopard print scarf on mysubscriptionaddiction.com a month ago and I’m in LOVE! I couldn’t find the exact same scarf, but I found one by Halogen from Nordstrom that is pretty adorable too. 9) Free People Floral Mesh Fit & Flare Dress – The brand Free People is boho chic which really compliments Fall using natural earth tones. I typically go for the beige, brown, and gold sweaters and tops, but I fell in love with this dress and was lucky enough to score it at Platos Closet for $20 instead of $128! Some people don’t like Free People because it’s over priced, but if you take the time to bargain shop I promise you’ll find great deals. Pair this cute dress with leggings, tights, knee high socks, boots, and scarves! 10) Pandora Radio Christmas Station – What’s a Holiday Season without Christmas music?! I just upgraded to Pandora One for ad free listening, so I won’t be interrupted with Black Friday or Christmas deals allllll Holiday season. That is definitely worth the $4.99 a month. Frank Sinatra all day and night, sign me up! What’s your Top 10 Must Have’s this Fall and Winter? This entry was tagged almonda roca, Beauty, bose, bose headphones, chirstmas, clothing, fall, fashion, fit, fitness, free people, headphones, health, healthy, holiday season, holidays, hot chocolate, hot cocoa, influenster, kettlebell, leopard, lululemon, make up, music, naked 2 palette, pandora, run, running, scarf, seasonal, swiss miss, swiss miss chocolate cocoa, urban decay, winter, workout working. Bookmark the permalink.